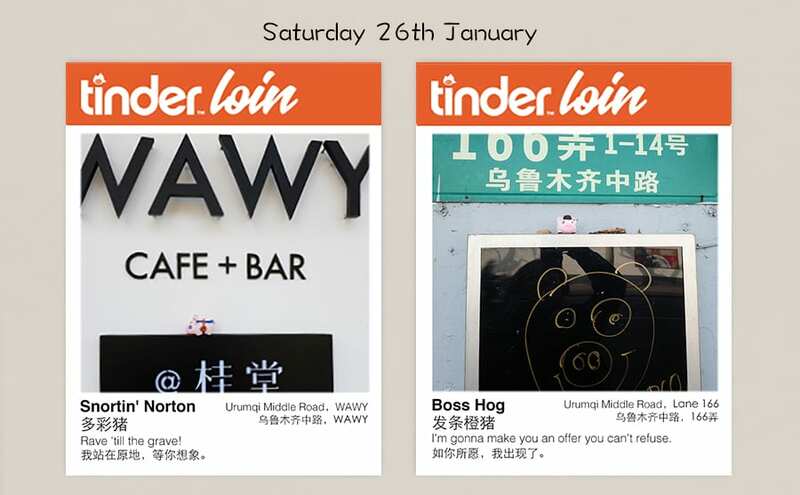 On the hunt for a pig-ture perfect partnership? Look no further! The Year of the Pig is nearly here! 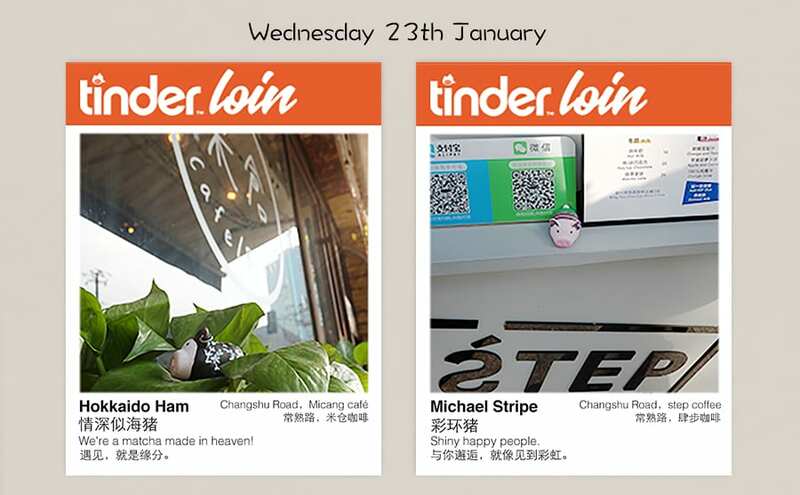 The Orangeblowfish is bringing you sweet, sweet, rump with Tinder-loin — our porky partnering service. 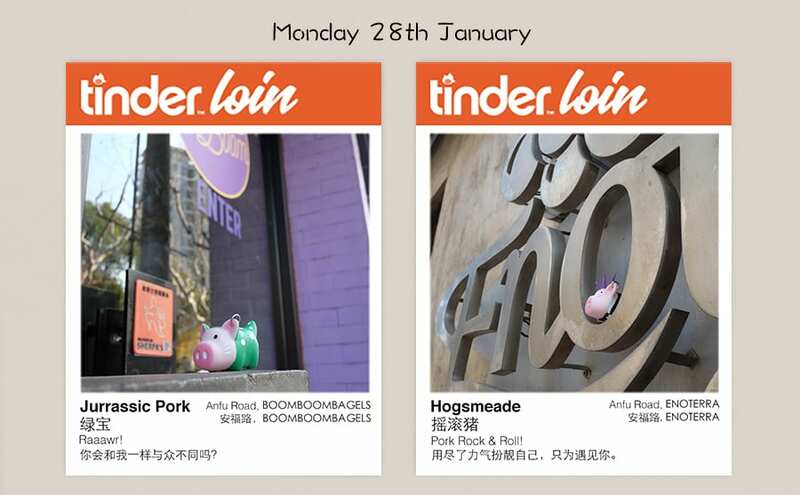 We’ve made it our mission to find love for the most eligible hogs in the city. To guarantee the highest quality oinkin’, our team interviewed, profiled, and painted these piggy delights. How to find the perfect pig? 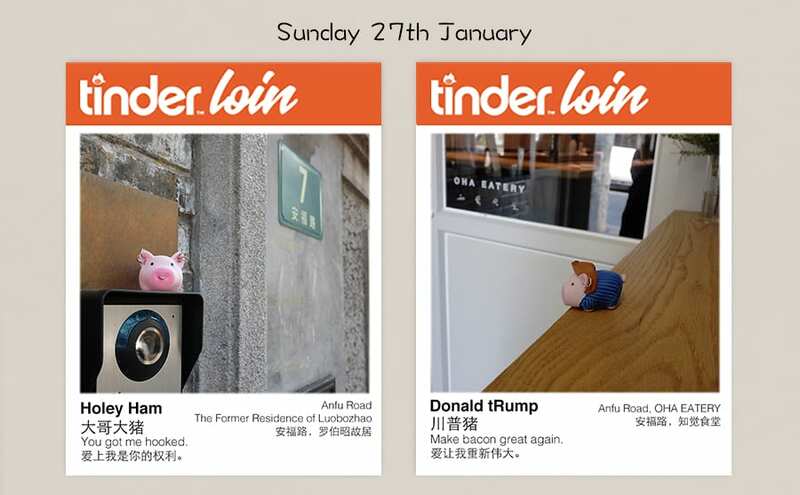 The most eligible porcine prince and princesses in Shanghai will be hanging out in the city looking for love. Each pig has been painted to showcase their unique personalities. Keep it traditional with crispy bacon or turn it up a notch with chorizo. No matter what your kink, we’ve got you covered…in grease. 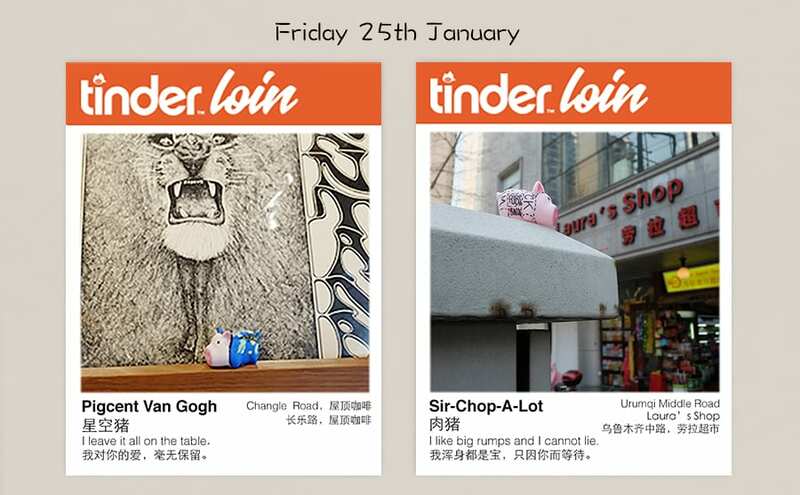 Peruse the profiles below to find your piggy soulmate. 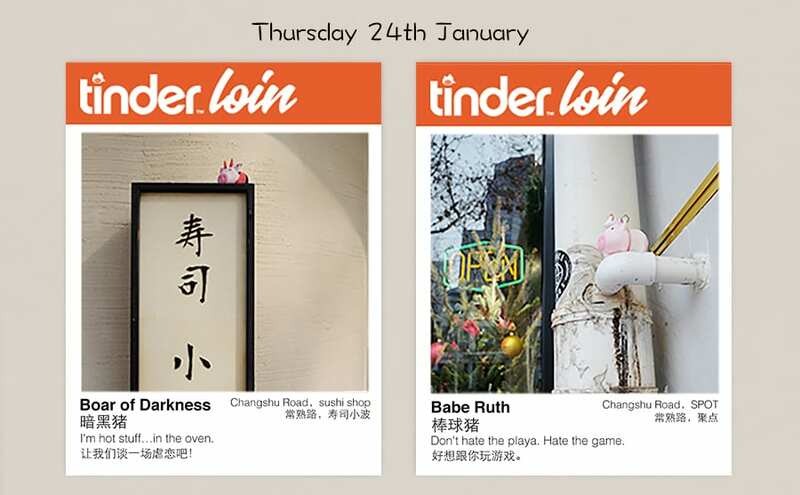 If you spot your heart’s desire, go to that hangout spot and claim your porker! How do I claim a pig? Step 1: Each piggy gets into position at 9am. The address/location is listed at the bottom of each snapshot. 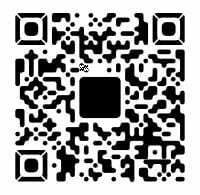 Step 2: Scan the code below to follow the Orangeblowfish WeChat account. Step 3: Snap a selfie with your piggy and make sure to ham it up for the camera! 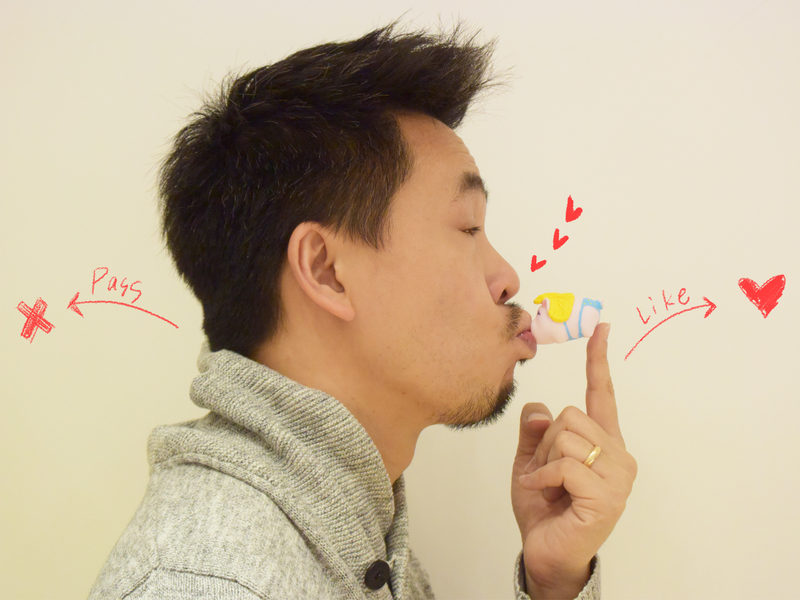 Step 4: Share it on WeChat: the_orangeblowfish or our Twitter account. We want to make sure each piggy is safely claimed! Take a look at some of our partnered piggies from last week! How do I find out more about the Orangeblowfish? You can also read more About Us on our website.